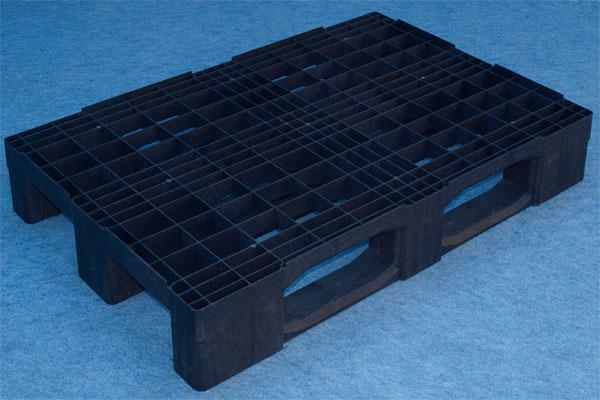 Our Used Plastic Pallets are typical in style and quality, most are stock items. 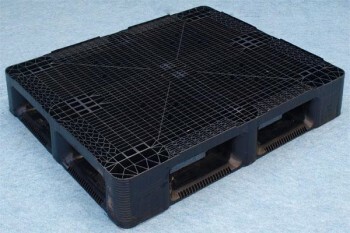 These can be supplied as a cost effective option to new. 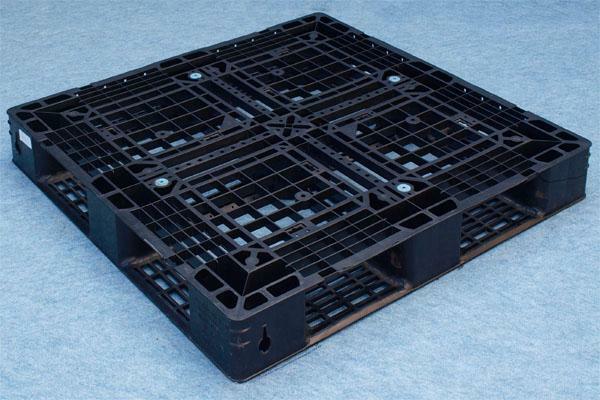 Deliveries can be arranged throughout the UK and large or small orders are welcome, stock items can be dispatched on the day of order arriving the next day. Please click through to which size you require to view the entire product range.